Eating a daily breakfast is one of the habits which helps us to have optimal physical and mental energy levels and also maintain an ideal weight. 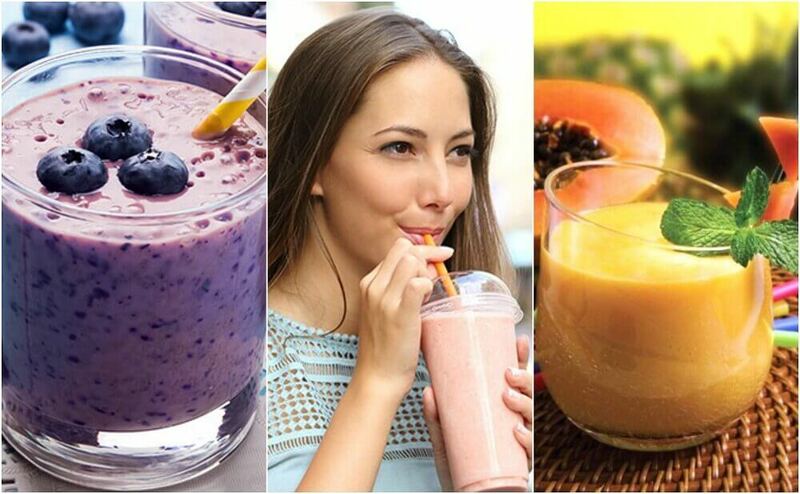 Luckily, healthy smoothies can help you start your day on the right note. Although for a long time it was played down, nowadays it is known that a good breakfast helps maintain a good metabolism and, if that were not enough, reduces anxiety. The problem is not everyone has enough time to make healthy smoothies and recipes. And, they often end up replacing it with a simple coffee with some biscuits. 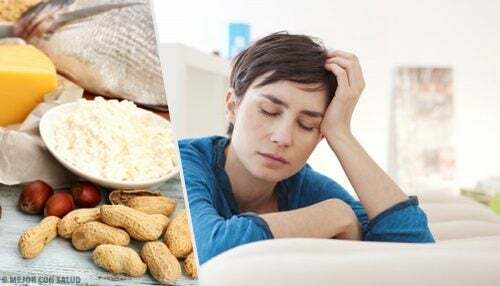 As a result, the feeling of morning fatigue increases and later there is an uncontrollable need to eat food loaded with calories. Fortunately, it’s not always necessary to spend too much time in order to enjoy a full, delicious breakfast of high nutritional value. 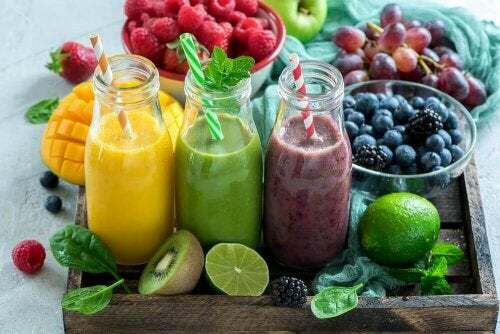 By dedicating just a few minutes, we can prepare delicious healthy smoothies that, because of their ingredients, fill us with energy early in the day. 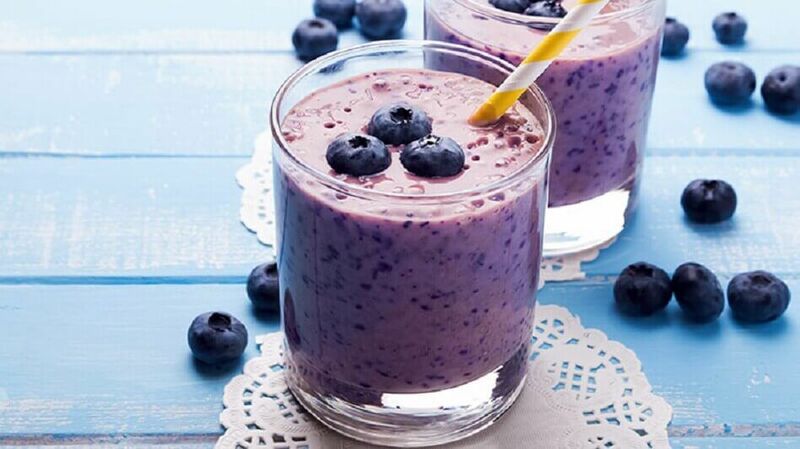 A blueberry and yoghurt smoothie is a recipe rich in antioxidants, amino acids, and fatty acids which, combined, act as a source of fuel for the body. It’s an interesting combination of ingredients which, as well as relieving hunger, helps improve digestive health. Wash the blueberries and mix them in the blender with the natural yogurt and the spoonful of honey. After obtaining a smooth and creamy drink, add the chia seeds. Enjoy it at breakfast, on its own or with crackers or wholemeal bread. The mixture of papaya and pineapple with coconut milk gives us a delicious smoothie full of vitamins, minerals and powerful antioxidants that protect your health. These ingredients contribute towards balancing the healthy bacteria in the intestines and, if that weren’t enough, they reduce anxiety. Peel and chop the fruits and mix them in a blender with a cup of coconut milk. Process this for a couple of minutes, until you get a drink without lumps. 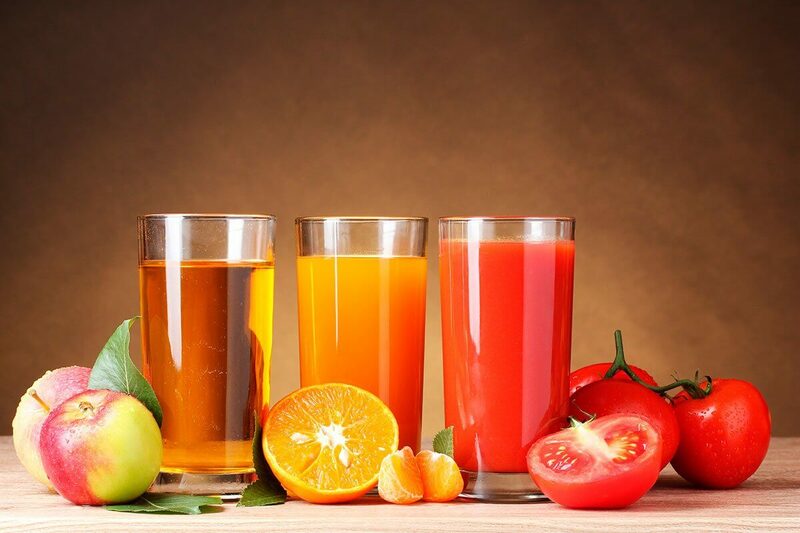 Drink as a breakfast replacement, or when you feel anxious about eating. Rich in antioxidants, dietary fibre and probiotics, this delicious smoothie is a quick and complete breakfast that allows you to recharge your energy levels. 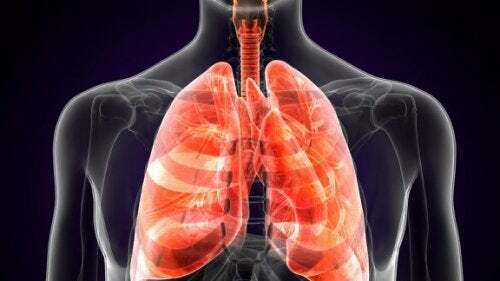 Its consumption improves intestinal health and helps to purify the body. Wash the strawberries well and cut them into several pieces. Juice the oranges and pour it into a blender together with the strawberries. Add the natural yogurt and process the ingredients until you get a creamy drink. Serve it with the chia seeds and honey. 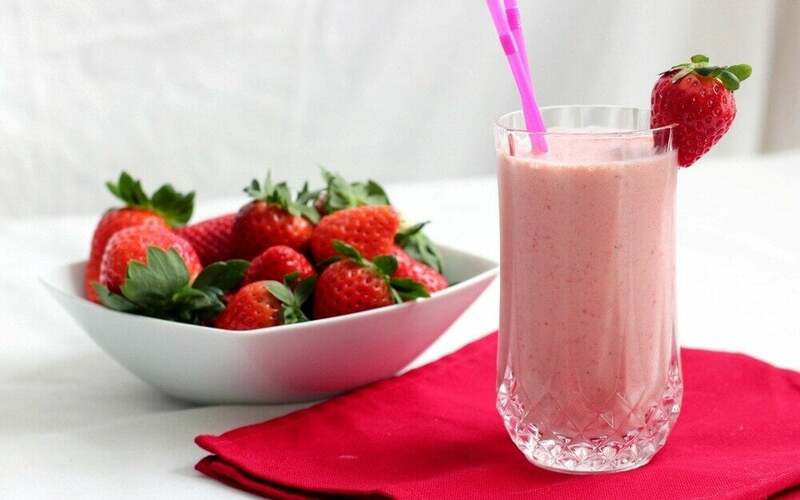 Enjoy this smoothie at breakfast. A quick mix of banana, strawberry and oatmeal provides the body with carbohydrates, natural sugars, fibre and antioxidants which improve physical and mental performance. 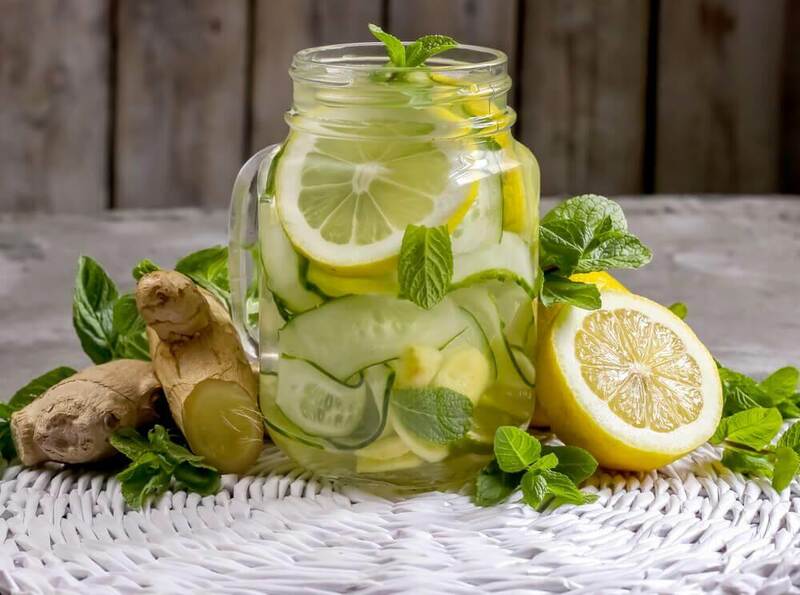 In exchange for few calories, you will be improving digestion and reducing anxiety. Chop the banana and process it in a blender with the strawberries, oats and a cup of water. After obtaining a smooth consistency, drink it straight away. Drink this smoothie for breakfast or, if you like, at mid-morning. 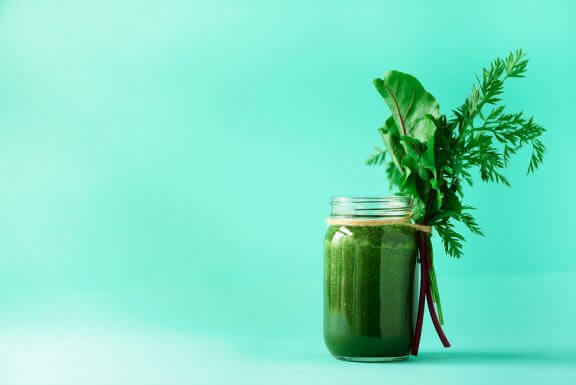 Although some of its ingredients contain a lot of calories, this smoothie is a great alternative to get some vitamin C, potassium, and high-value proteins early in the morning. 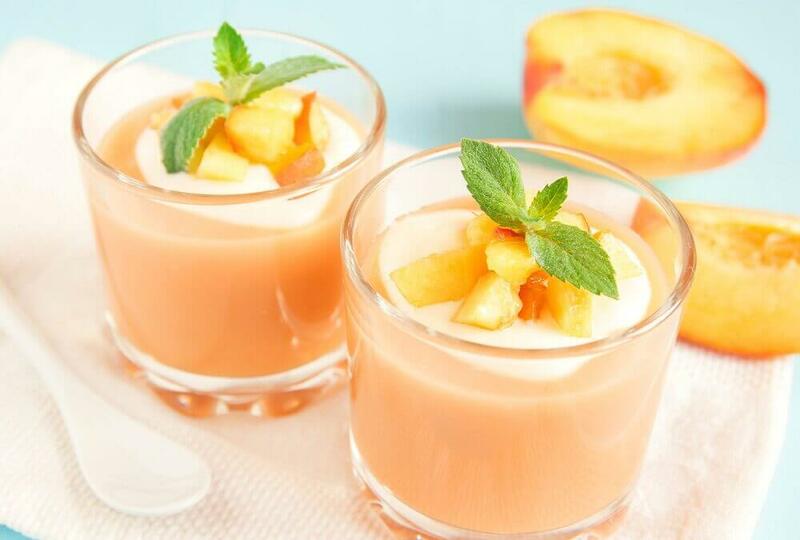 Peel a fresh peach and process it in a blender with the almond milk and butter. 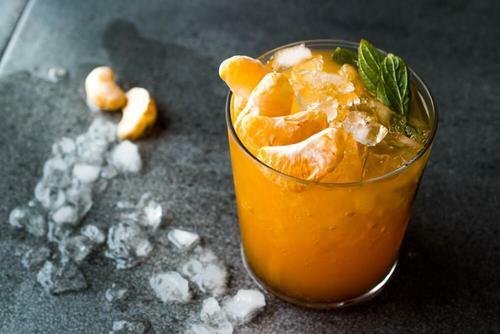 Once you obtain a smooth drink, serve it instantly. Drink this smoothie as a breakfast replacement and, if you like, accompany it with some bread, crackers, or eggs. Do you skip breakfast because of a lack of time? As you can see, you don’t have to make complex recipes to fill yourself with nutrients at breakfast. Go ahead and try these recipes and enjoy some delicious and varied breakfasts.